Striding Edge is on many bucket lists, and for good reason. It’s a ridge that inspires excitement and provides most people with a nice little challenge. It’s a good one to test your mettle and see how you cope with exposure. It’s a long way off the likes of Crib Goch but if you want to be sure you’ll handle being up high this is a good route to take; there’s a get-out path until the end of the ridge. 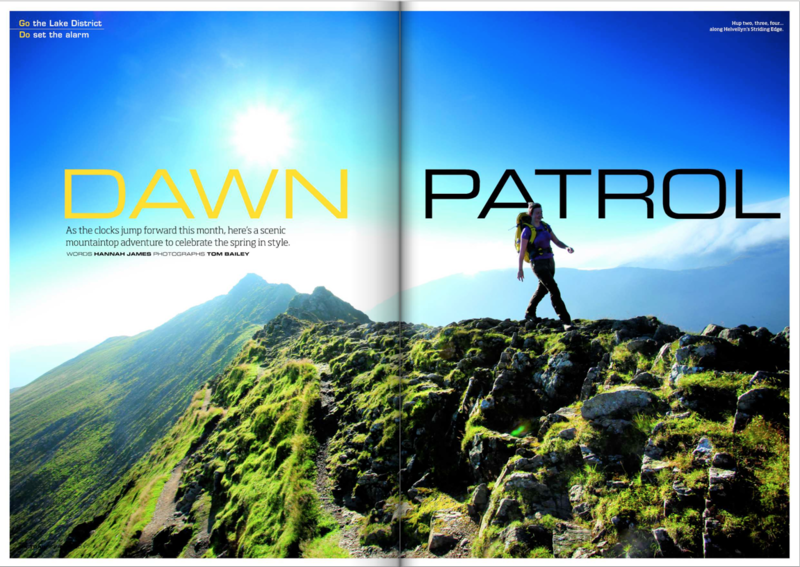 In my latest feature for Trail magazine I got up super early to be up there for the glorious early morning light. 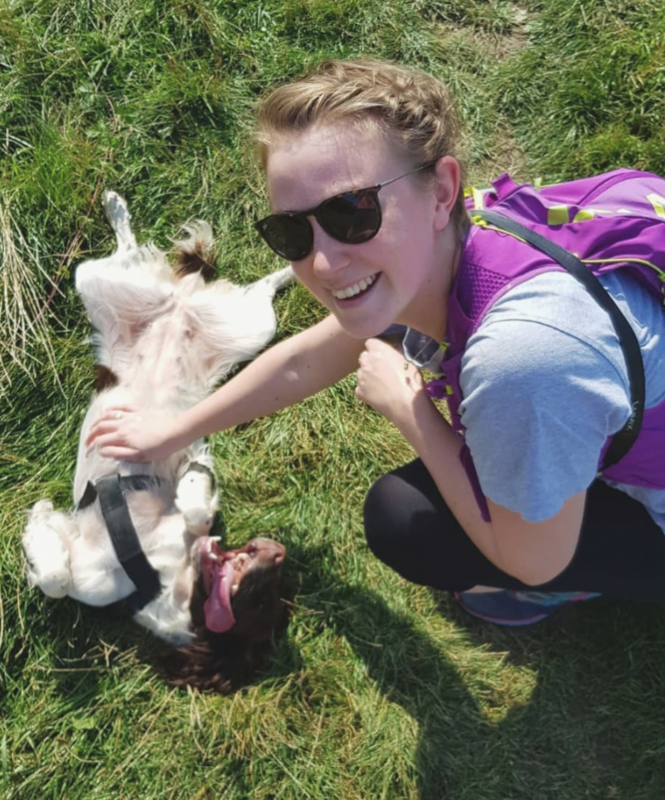 I’ve long been an advocate of getting up and making the most of the morning – for me, it’s without doubt the best time of day and in this Spring issue I take you with me on one of my walks to climb a mountain before breakfast. 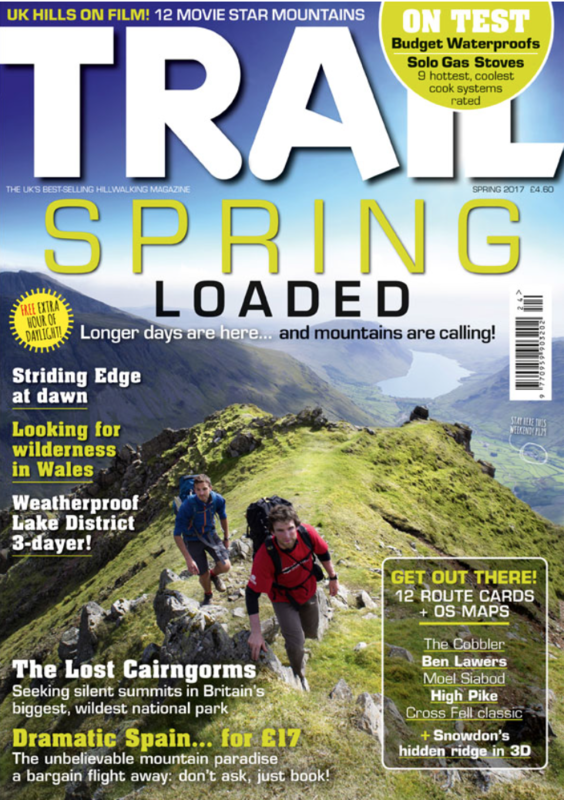 You can check out and subscribe to Trail magazine on their website Live For The Outdoors. I too – live for dawn patrol. Sunrises and early morning on the mountain simply can’t be beat! Dawn patrol in the Lakes is the absolute one!